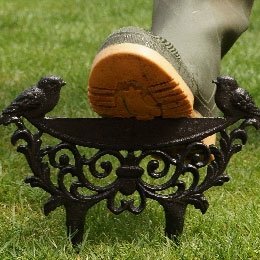 Our range of boot jacks, scrapers and brushes are a must have especially for gardeners, farmers and those who live rurally. You will find many of these pieces complement other related products, so if you want to order a silver finish scraper, you'll find there is also a silver jack to match. 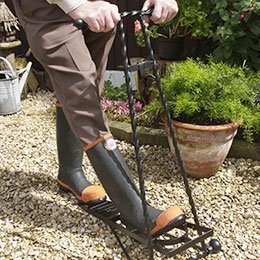 Our multi-purpose products are also a great alternative, helping to save on space. 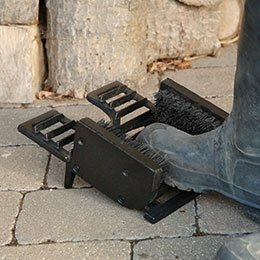 This diverse collection of boot accessories is home to a variety of designs from collapsible for boot jacks for easy storage, to brushes that can be easily pushed into the ground with sturdy spikes. 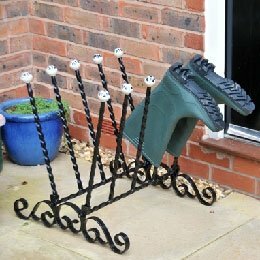 We also offer a variety of free standing designs with integral handles to assist with balance.